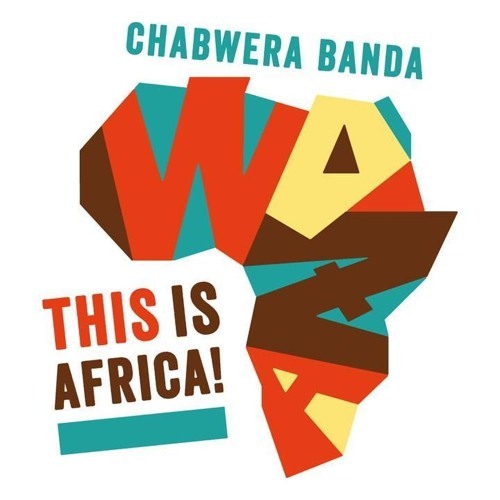 39th episode of Woza - This is Africa by Chabwera Banda at Radio Blau. This is the first show for 2016, meaning a review of the best and biggest African tunes from the previous year. Thanks and big up to all contributors. Playlist coming soon..